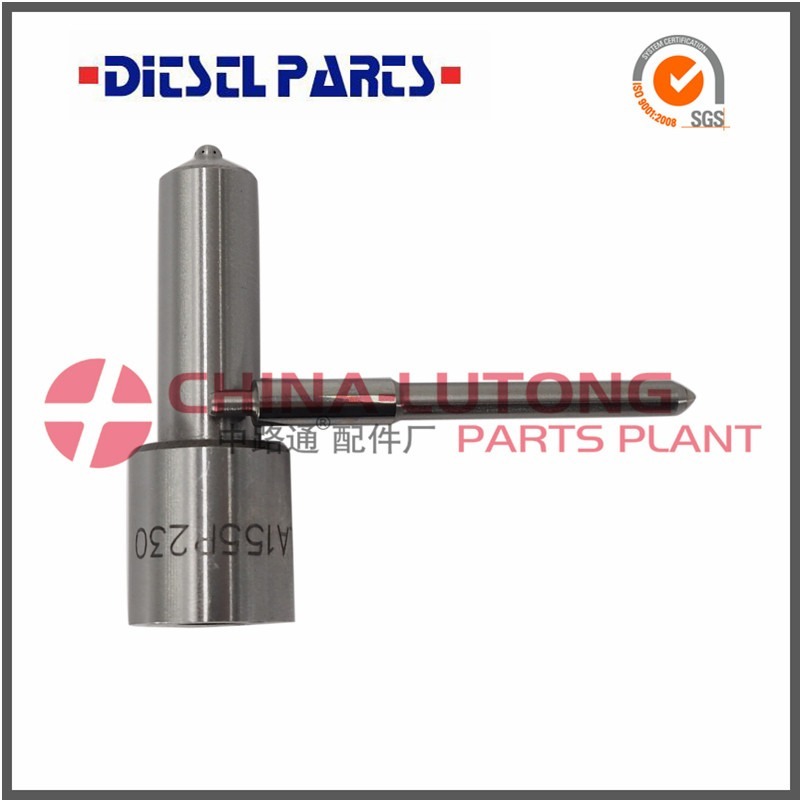 we specialize in diesel engine parts.Our main products include Head Rotor (VE Pump Parts), Injector Nozzle, Plunger, Delivery Valve, Control Valves, Injectors, Cam Disk, Repair Kits,Feed Pump and more.With 28 years produce experience with capacious warehouse.China-Lutong products are sold throughout the world by our very efficient distributors. Our brand is an assurance of reliability, quality and service. Should you need any further information, please do not hesitate to contact me.